The Agricultural version had 4 bottom rollers. 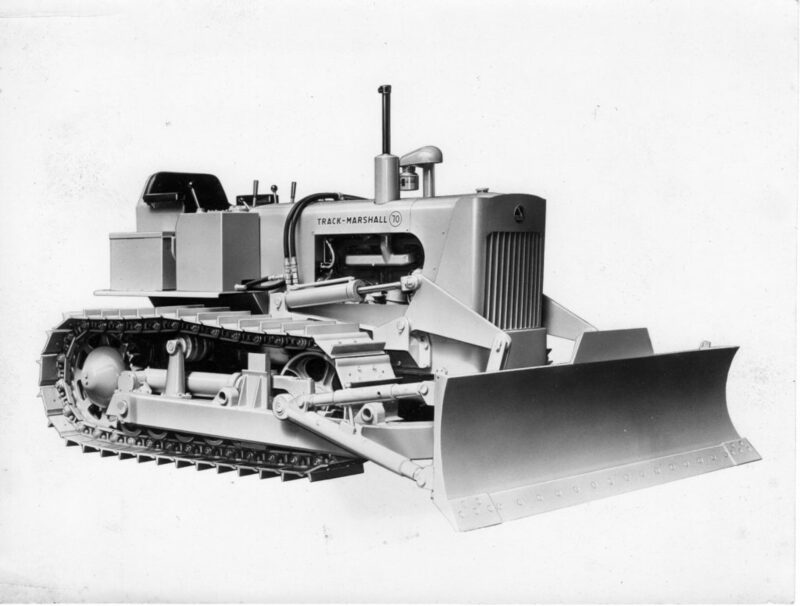 The industrial model had 5 bottom rollers to aid stability, particularly necessary with a bulldozer attachment. A Refuse Control version was also available, price £3,195 (1965) and a Side Boom Crane price £3,997 (1965). 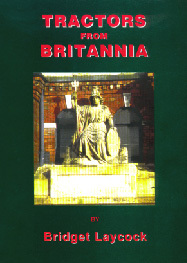 Price New:- £2,675 in 1965. £2,795 in 1966. 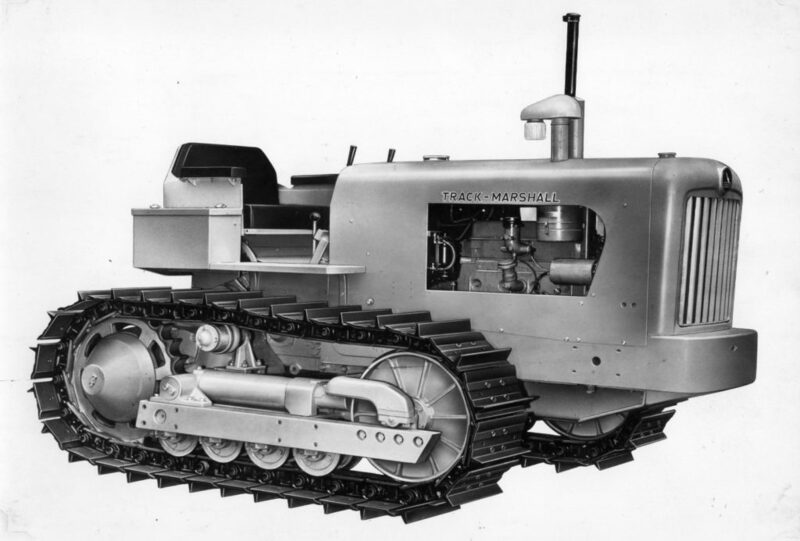 In 1962 available as Type H (Hydraulically operated steering) or Type C (Controlled Differential steering). Available as Agricultural or Industrial (both versions had 5 bottom rollers).